Start taking classes at Activ.Co and other studios! 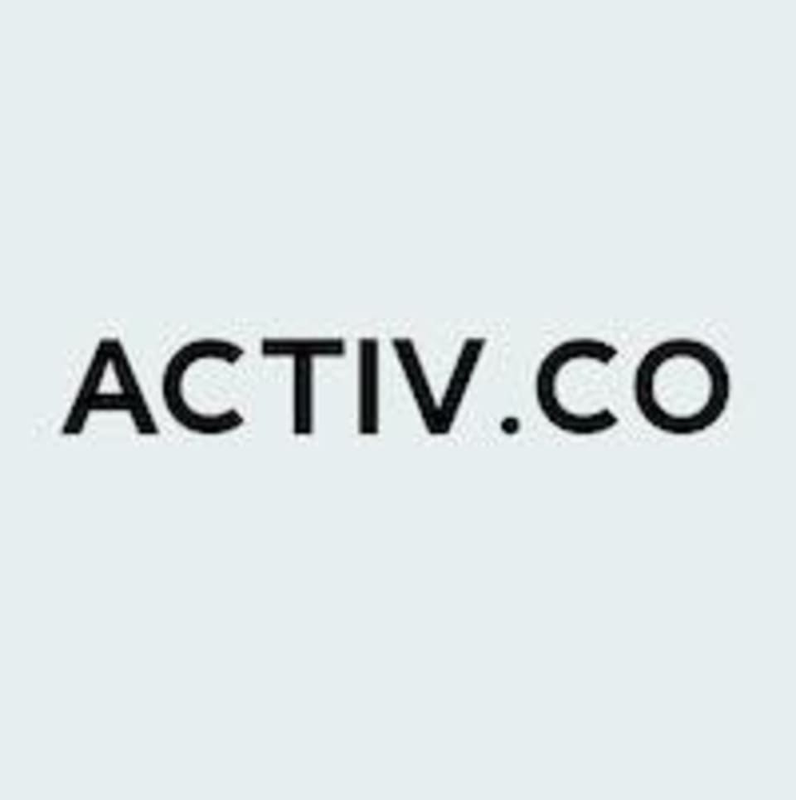 Note : Activ.Co is a female-only fitness studio in the North. Activ.Co is located at 2 Gambas Crescent, Nordcom II #07-09, Tower 1/Lift Lobby 1, Singapore 757044. Nearest MRT Station is Sembawang (NS11) and is about 15 minutes walk from the MRT Station. Buses to get here : 859, 859B & 962 Activ.Co offers Pilates, Yoga, Circuit Training & Strength Training all under one roof. If you are into a higher intensity training, you should check out their Circuit Training program that is beginners-friendly! In fact, all of their classes are beginners-friendly so don't be shy about taking your first step into your fitness journey here. Away from all the busy and crowded area of the city, Activ.Co is a sanctuary for all the ladies who is looking for a little calm in their daily lives. If you ever heard that yoga help reduce stress.. this class helps very much..suits beginners. Wish that they have more such classes. Annisa is a patient and nice instructor, I enjoyed my very first time circuit workout. The studio is located at 7th floor, #07-09. The class is very suitable for beginners, with 30sec of workout and 30 seconds of rest. Trainer, Annisa was very motivating and encouraging during the circuit training, and encourage us to challenge ourselves and of course within our own means. Maya guides you on how to execute the poses correctly and its benefits. Especially loved being introduced to the different backbends:)! Felt so good after the class. Thanks Kiki! Level 2 class was awesome. Thanks Annisa! Circuit45 has variety and different ‘toys’ to work with. Annisa will help check form and safety, so no worries on them. Had fun with the core gliders last week and magic circle this week. New toys each week :)!